The Care Call Big Button Alarm System with Signwave has a large button that can be pressed in the event of an emergency, so you will always know if something happens to your patients. It can be a hard and lonely job when caring for a loved one. Your house is no longer the safe haven it once was, for there are several things that are suddenly a danger. Slippery floors are dangerous, stairs an accident waiting to happen and open doors are an invitation for anyone prone to wandering. Even if you work in a care home, it can often feel like there are not enough people to keep a close eye on all the patients. 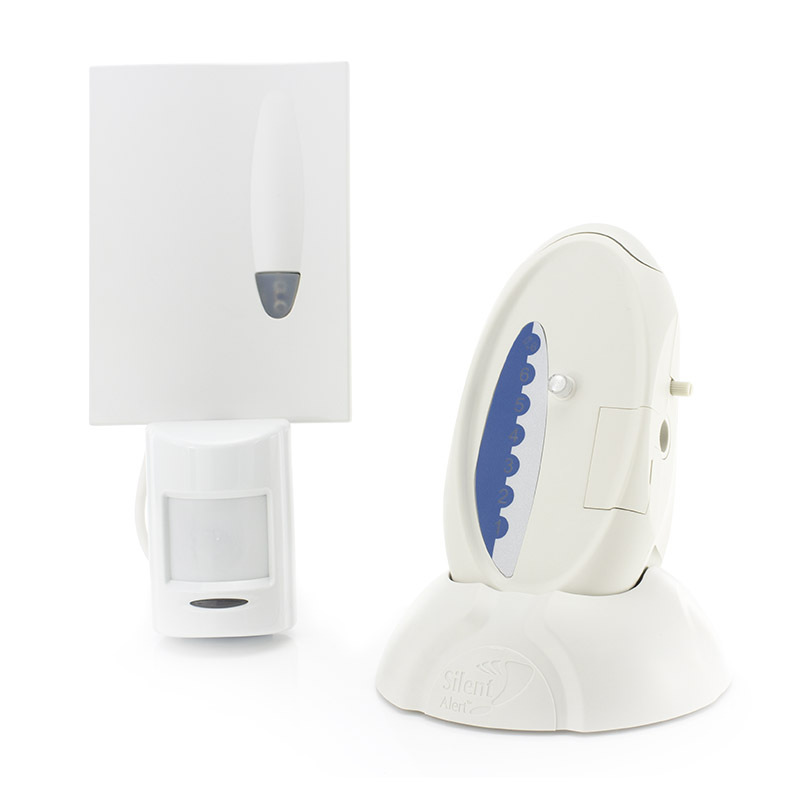 The Care Call Big Button Alarm System with Signwave combines the simple to use, ergonomically designed Receiver and Charger with a Mini Monitor for remote monitoring and a Jelly Bean Big Button Twist Switch for simple one-push alerts to the Signwave. 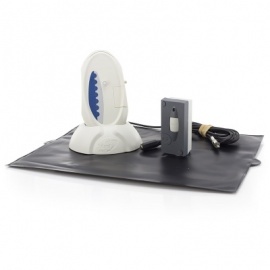 It helps set your mind at ease, knowing that your patients are being monitored and you will be alerted it something should happen. The included trickle charger allows the Care Call Signwave to charge throughout the night without interrupting its services, ensuring you can have peace of mind 24 hours a day. 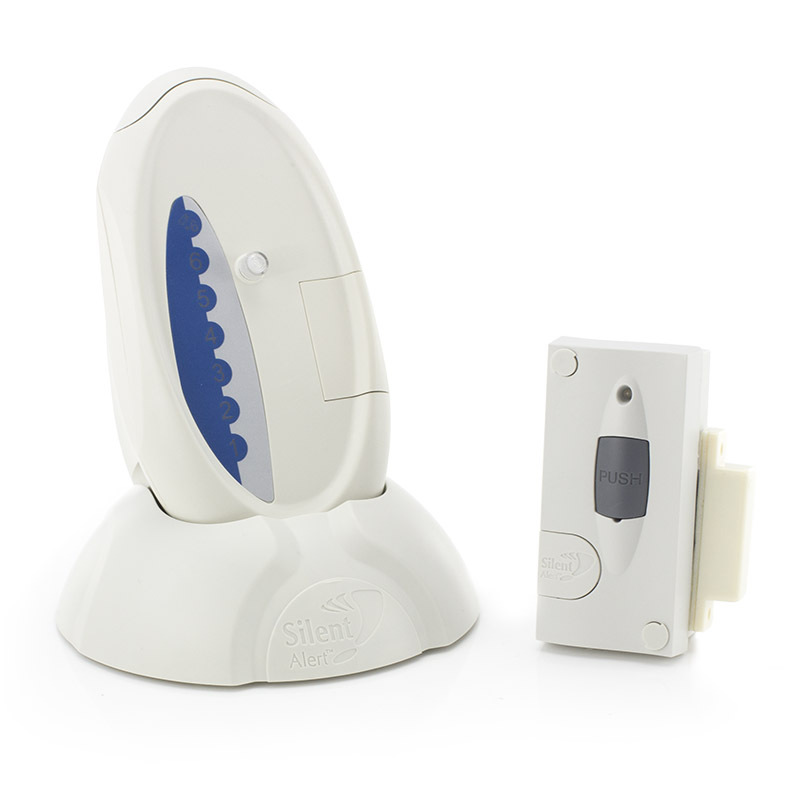 The Jelly Bean Big Button Switch enables people with poor dexterity or restricted movement to be able to raise an alert to their Carer by simply using a Jelly Bean switch connected to a standard Mini Monitor.